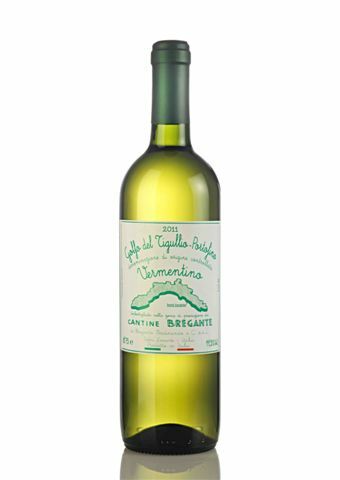 A lively, easy, refreshing Vermentino, full of white fruit and the freshness of the sea, from a family estate along the eastern coast of Liguria. The Bregante family started in 1870 when they transported kegs and barrels by sea up and down the coast. A clear, straw yellow wine with aromas of wild fennel and broom, a whiff of wisteria and basil complete a delicate but lively , sapid dry wine. Using traditional agriculture and very low sulphites.